Did you know that nearly half of the world’s population is at risk of malaria? According to the World Health Organization, in 2015, there were roughly 212 million malaria cases and an estimated 429,000 malaria deaths. Although increased prevention and control measures have led to a 29% reduction in malaria mortality rates globally since 2010, malaria continues to affect vulnerable members of society, especially pregnant women and children under the age of five. 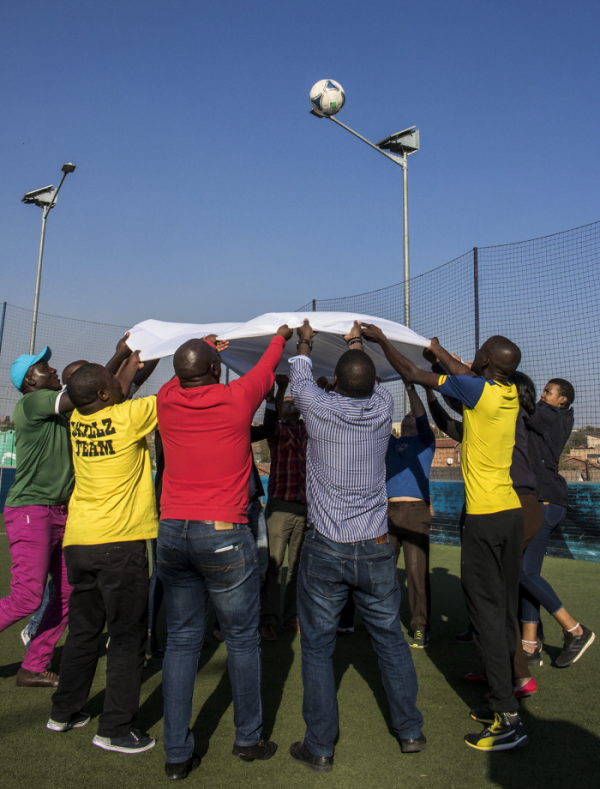 This week, July 24-28, Grassroot Soccer (GRS) is hosting a workshop in South Africa for our current partners who use GRS curricula with specific malaria prevention messaging included as part of their wider work in adolescent health. 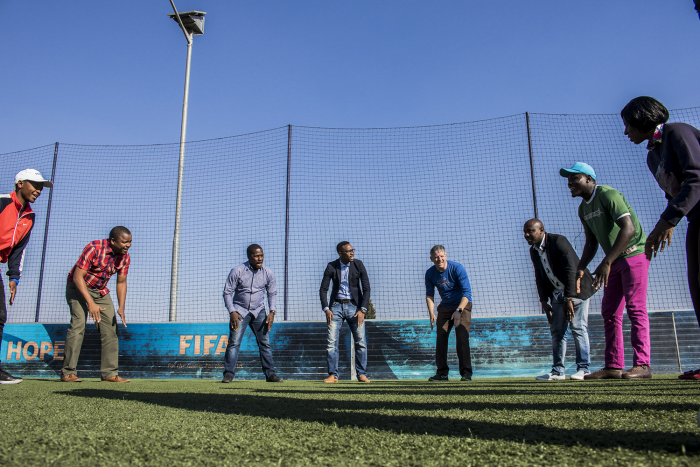 Grassroot Soccer has identified an opportunity, alongside strategic organizations and individual specialists, to work together to strengthen our programming and build out new strategies for our work in malaria prevention. 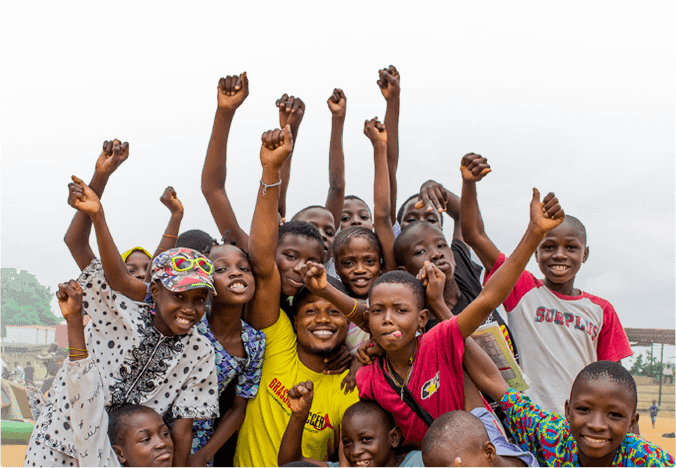 The collaborative and interactive program features curriculum development workshops and provides the opportunity to share context-specific insights, and leave with new malaria prevention approaches and strengthened adolescent health programming. 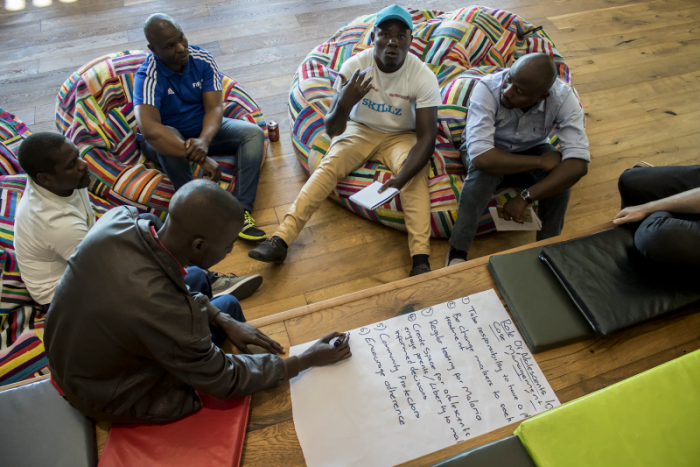 Topics covered by the workshop include the role of adolescents in malaria prevention, new information on community prevention and eradication efforts, and malaria net care and repair. Participants will leave the convening with tangible outcomes and plans for next steps, and some attendees have already shared that the many perspectives highlighted the commonalities in dealing with malaria while at the same time brought forth the nuances between countries in terms of how the disease is perceived, discussed, and treated.